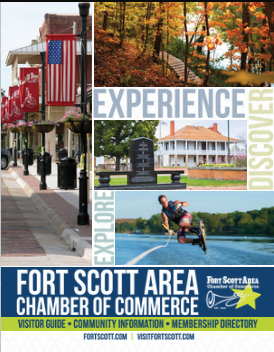 Join us as a member or guest of Fort Scott Rotary Club, meets weekly in the lower level of the First Presbyterian Church in Fort Scott. Lunch is $8 per person. Presbyterian Church, 308 S. Crawford St.